Microscopy applications are constantly in need of greater resolutions, higher sensitivities, and faster frame rates to capture more cellular detail in every sample. Greater magnifications in microscopy demand ultra-high resolutions to produce the desired clarity. Pixels with uniquely high sensitivity are required for low-light and fluorescence microscopy. In other applications, the short timeframe of cell mechanisms demands high speed image capture. Featuring pioneering designs, Canon CMOS sensors deliver the performance capabilities needed for the unique challenges of microscopy. 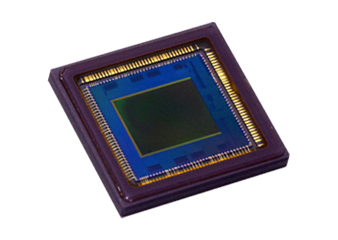 With proprietary pixel-level innovations, CMOS sensors from Canon are built to maximize light capture and image transfer speed for optimal performance in microscopy applications. 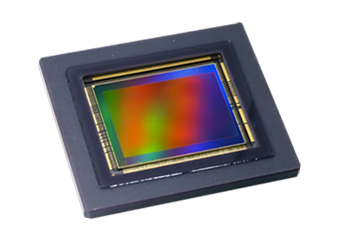 Canon has a suite of CMOS sensors that feature previously unheard of pixel counts and resolution. 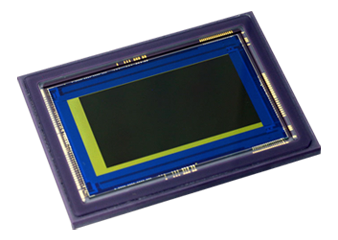 Other sensors feature enormous pixel sizes for extreme sensitivity or global shutters with high frame rates to capture more detail at higher speeds than ever before.